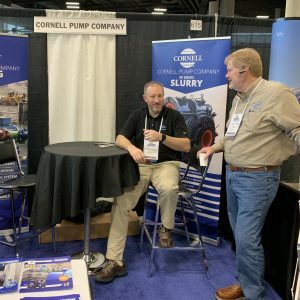 Cornell Pump Company See you in Spokane! Cornell is exhibiting at The 124th annual American Exploration & Mining Show in Spokane,WA. The show runs through noon on Friday. Stop by to see Cornell at booth #615.